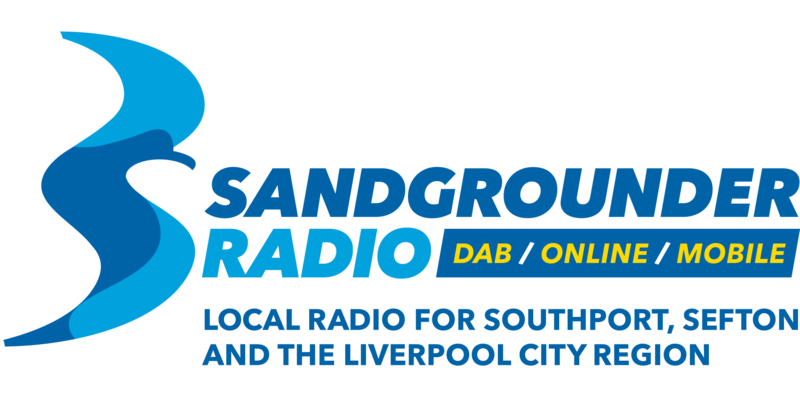 Here at Sandgrounder Radio, following the success of our ghost walks last year, this October things are set to get 'spooky' again. We'd love you to join us on one of our ghost walks, listed below, which are taking place on various dates throughout October. We'll be joined on the walks by a local Psychic Medium, with over two decades of experience as a Spiritual and Psychic Medium. You can purchase your tickets, for the walk, below. Starting at 7.30pm, outside Peets Plaice in Churchtown, our walk will take us up and into the centre of the old Churchtown Village. From there, our walk will take us through St Cuthbert's Churchyard, past the site of 'The Old Stocks, and into the Botanic Gardens. Finishing our walk off at The Settle In, within the gardens at around 9pm. Pre-booking is essential, so we have the number of people participating, prior to the walk taking place, for health and safety reasons. Each walk is open to everyone, of every age, however, due to the nature of the walks and also the distance covered, it maybe unsuitable for younger persons. Any questions, please fill in the form below.